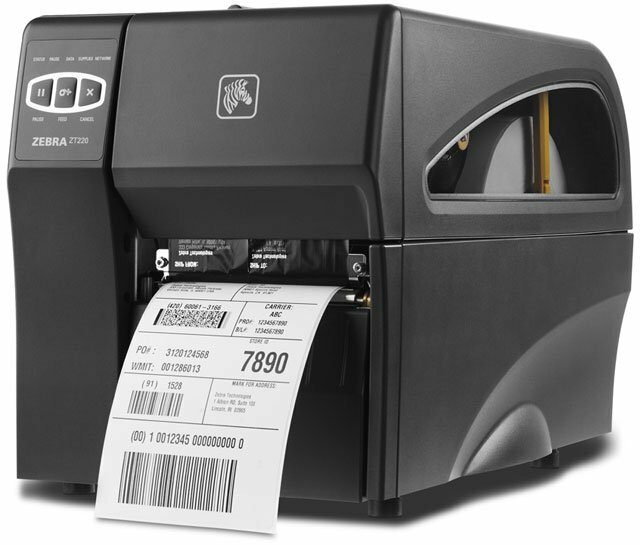 Zebra ZT220 - Direct thermal printing, 300 dpi, 4" print width, USB and Serial interfaces. Includes US power cord, cables sold separately. 1.5" x 1" Thermal transfer polyester label. 1 label across. 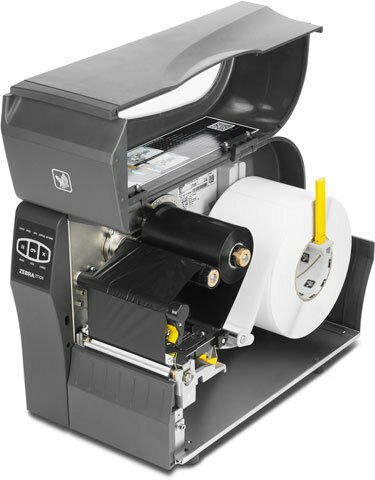 5,486 labels/roll, single roll. Also available as a case (Part# 10011981). 3.94" x 984' Black Resin Ribbon. Compatible with Industrial Printers. 6 ribbon case. 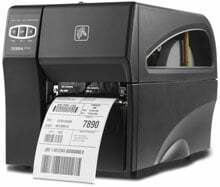 Used with Image Lock or Z-Xtreme 5000T labels. Also available as a single roll (Part# 74778-R). 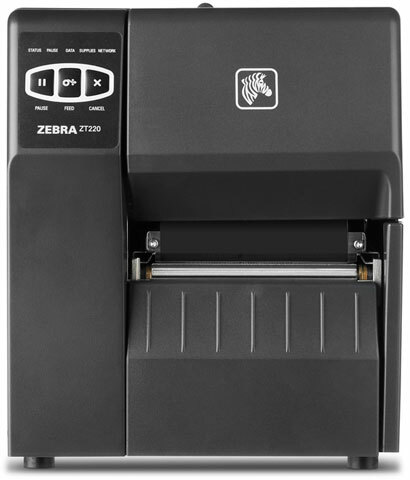 The Zebra ZT22043-D01000FZ is also known as ZEB-ZT22043D01000FZ	or ZT22043D01000FZ	.